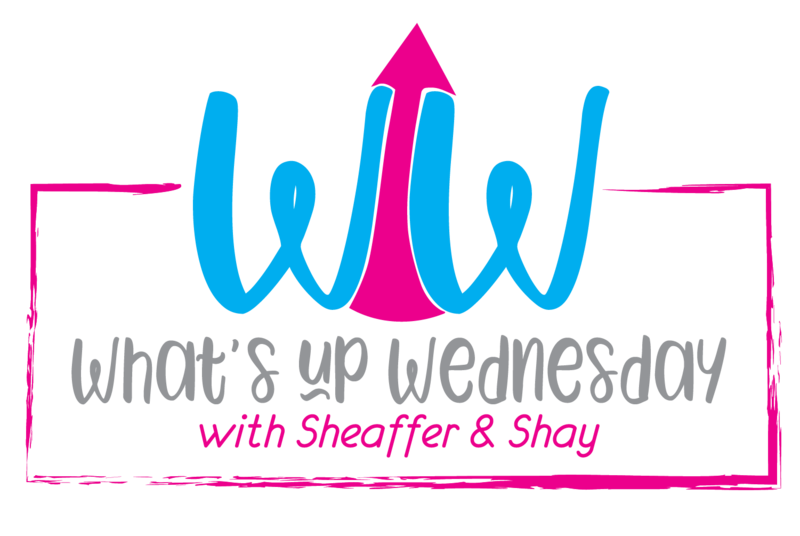 Today I'm linking up with Shay and Sheaffer for What's up Wednesday. WHERE THE HECK DID MARCH GO?!?!?! 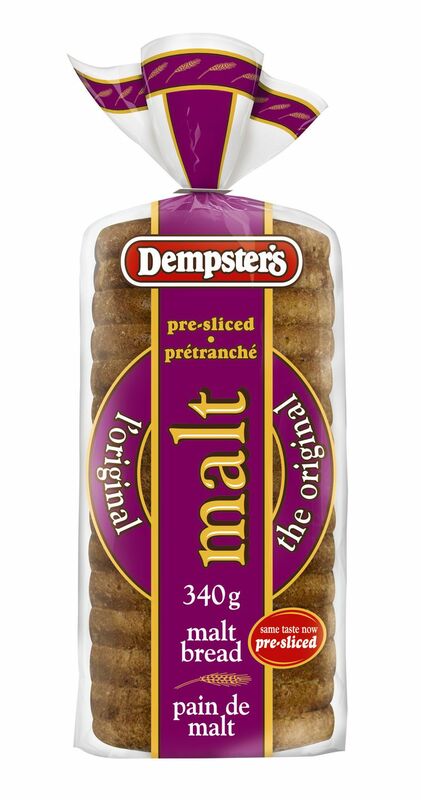 ... Dempster's malt bread and..
MY FAVORITE CEREAL OF ALL TIME!!! I don't even know how to describe malt bread if you haven't had it... it's dark and dense but also moist and kind of chewy. I toast it and put a little bit of butter on it and it's my absolute favorite breakfast of all time (add on an over easy egg and I'm in HEAVEN!). Shreddies are like Wheat Chex but about 17 times better :) If you live somewhere where you can get Shreddies enjoy a bowl on my behalf!!! Look at how much they've grown since their birthdays last year! SO MANY RECIPE POSTS!!! I've been testing out a bunch of recipes and can't wait to share some of the successful ones with y'all! I haven't listened to a Wondery podcast that I didn't love and Over My Dead Body is no exception. The weather here has been PERFECTION and I've been taking full advantage. Dresses with jackets and other outfits perfect for chilly in the morning and warm in the afternoon are my JAM! The usual... sports, getting caught up on cleaning, the normal stuff! I'm also hoping to finalize all the birthday party details AND wrap up my vendors for the school dance. 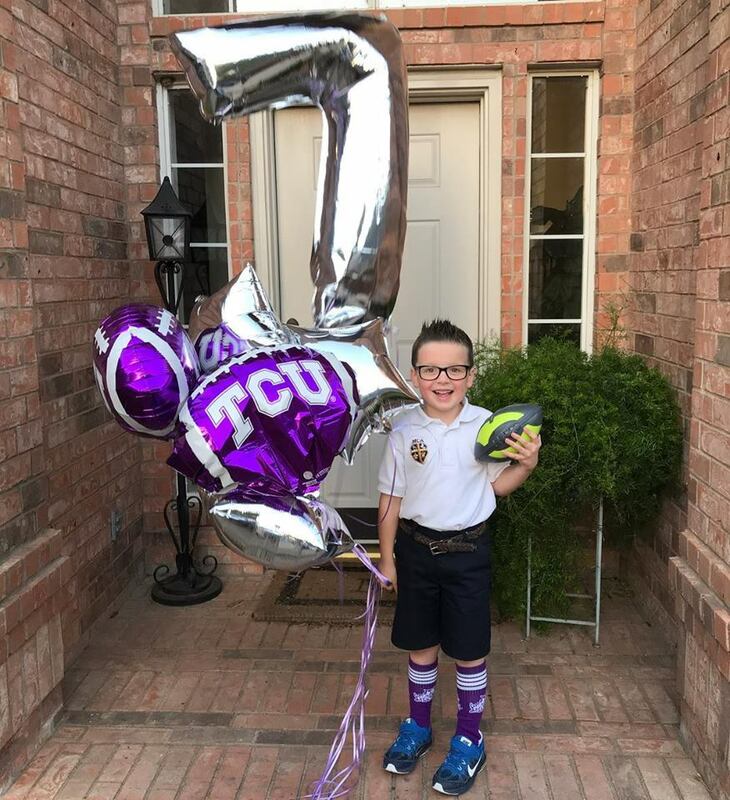 I let Carter ride in the front seat to drive to Luke's house once (1 street away), and you would have thought he was on a parade float! Hahaha! I'm sad I missed your instagram live. I love book suggestions! I have a book insta where I share books for all ages-adults and kids. It's @ashfamilybooks if you are interested. Also-That picture of the kids with the Easter rabbit is perfection! Omg. I love the smarties. And I’m hooked on Mack. I love love love MacIntosh Caramel. I laugh every time I see your door mat! We just redid the front landscaping on our house (circa 1999), and it made a huge difference. It looks so updated...you'll love it! 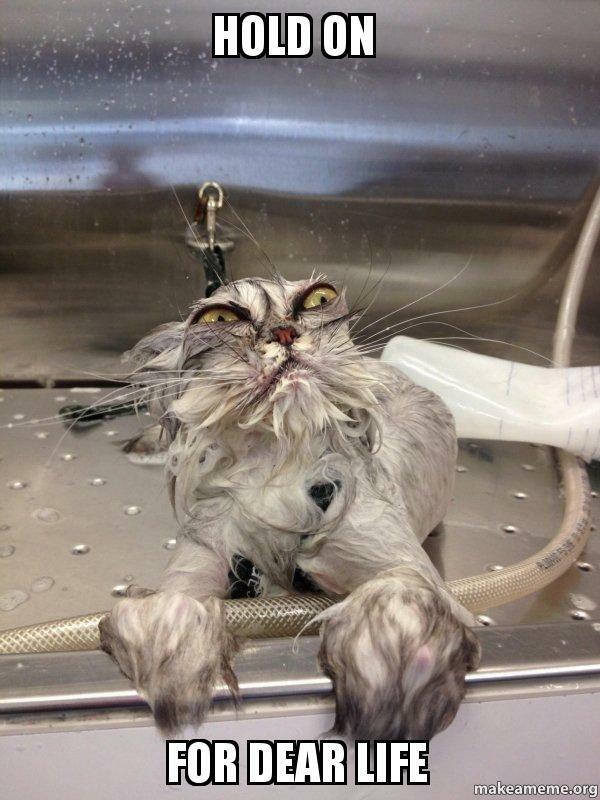 I love the cat meme! Yes, you've got a busy few months ahead of you. 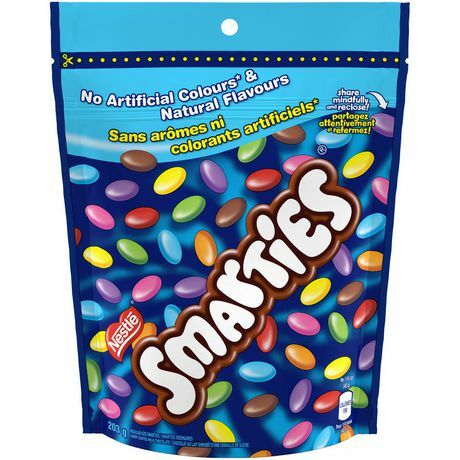 I miss Smarties! And Coffee Crisps. And Ketchup Chips. 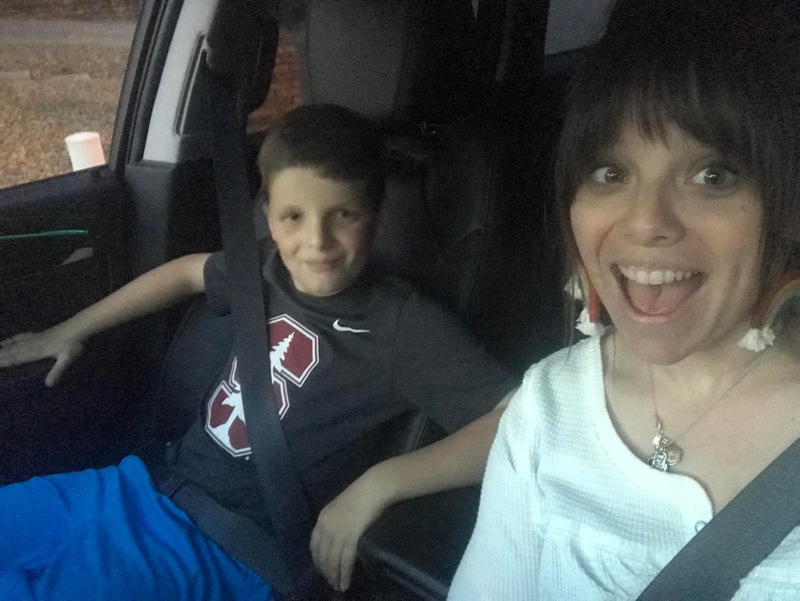 My 12 year old now sits up front every day and it has thrown this Mama routine off. Ha! You never know how much stuff you put in that spot until you can't anymore. I had to figure out what to do with my purse. Ha! You are an inspiration. 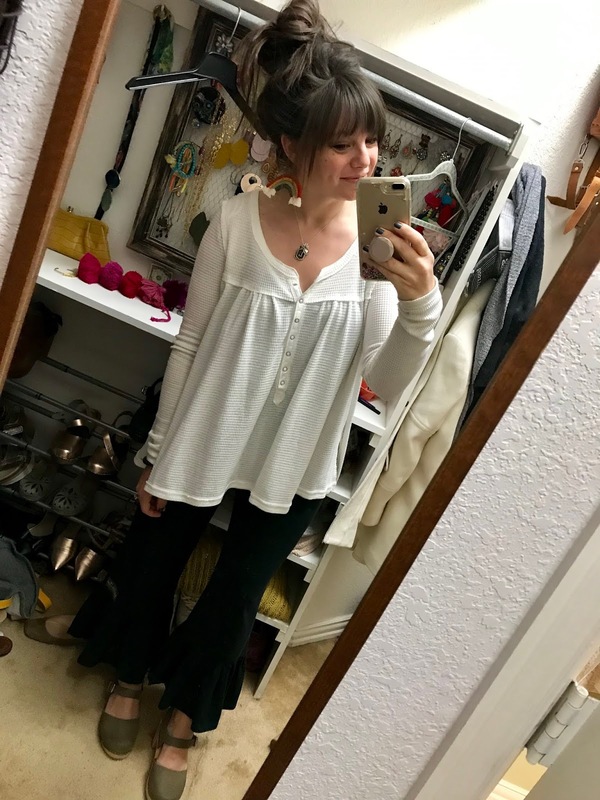 I am a working mom of ONE and don't even get close to accomplishing what you do. You go, girl! Also, I love listening to podcasts while I run (distract me so much better than music!) and I have Over My Dead Body on my list. Glad you give it a thumbs up! I can't believe they are one year older. It's been a fast year but I can't wait to see what you all do to celebrate!!! 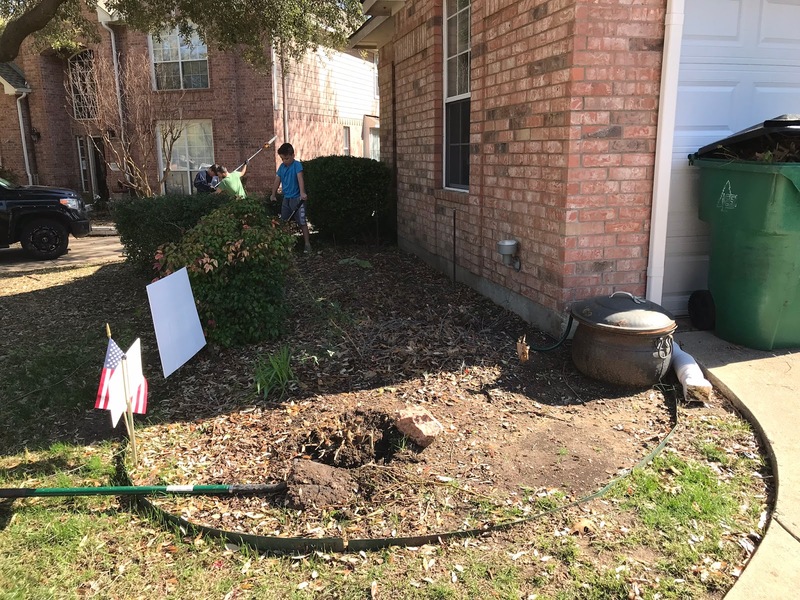 Landscaping! We need to do something in our front beds but dreading how much work it will be. Maybe you'll inspire me;). Love your door mat. You always share the best recipes. Can't wait to see what you've come up with. Not sure what that is under the pic of the mac & cheese, but it looks delicious! I am also excited about gift giving. This season for Lent, I've been doing something special for someone each day..calling it my 40 days of giving! I love to put a smile on other people's faces. I also love dropping off or sending unexpected gifts to people I know who need a lift. So fun! Happy spring! 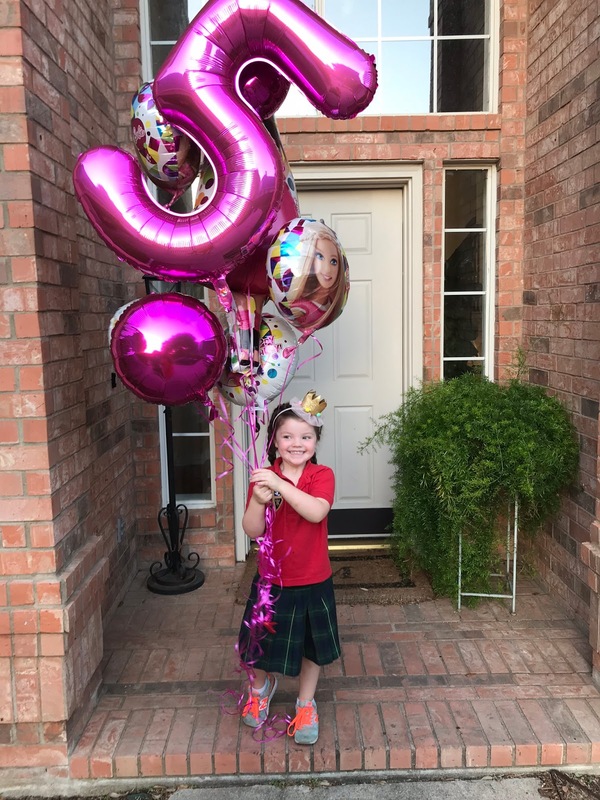 I love the Easter/birthday pictures! So cute! 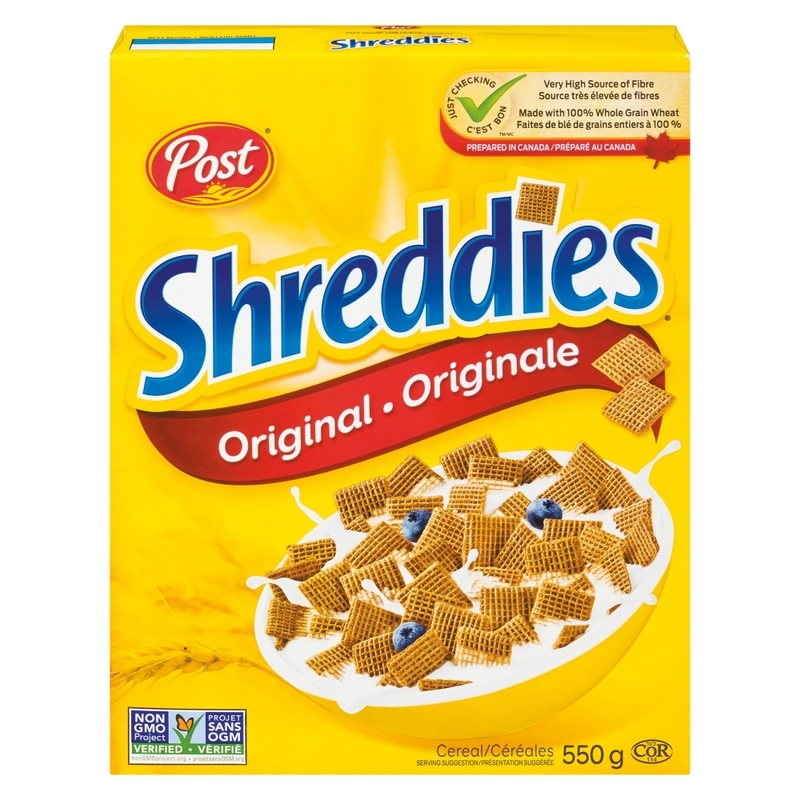 I had no idea Shreddies are a Canadian thing! We usually have a box in our cupboard, I'll think of you next time I have a bowl! Wanted to let you know that those maple leaf candies can be found at Trader Joe's during the holidays, if you want to give them a try. I grew up in Canada and whenever my parents go back to Canada we always have them bring back some great Canadian treats....ketchup chips, smarties and wagon wheels!!! Oh my gosh I love the photo of you and Luke in the car! I remember being excited about sitting up front too! He looks so grown up! Oooh I can't wait for your recipe posts!